You know this blog is really dedicated to all those hardworking students out there, but all you teachers out there like me are still students too, right? A dancer’s learning never ends! For all my fellow teachers then, here’s a new list I’ve come up with of upcoming summer training for teachers in 2014. There’s also a few longer-term programs on the list. For any professional dancers or dancers over the age of 18, technique programs for you were included in the 2014 summer intensives list article from last month. 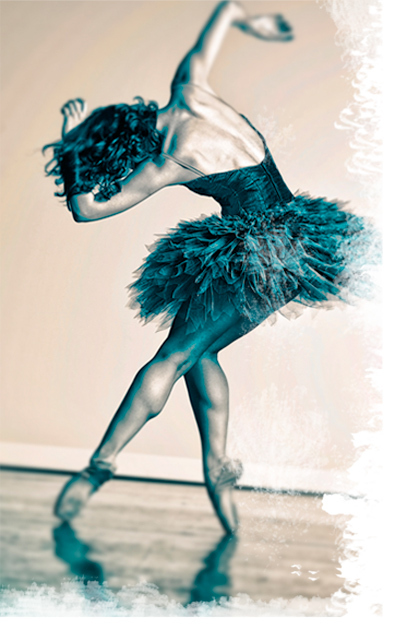 The programs I’m listing here are specifically for teaching dancers how to train others. Best wishes to all my readers for the New Year!